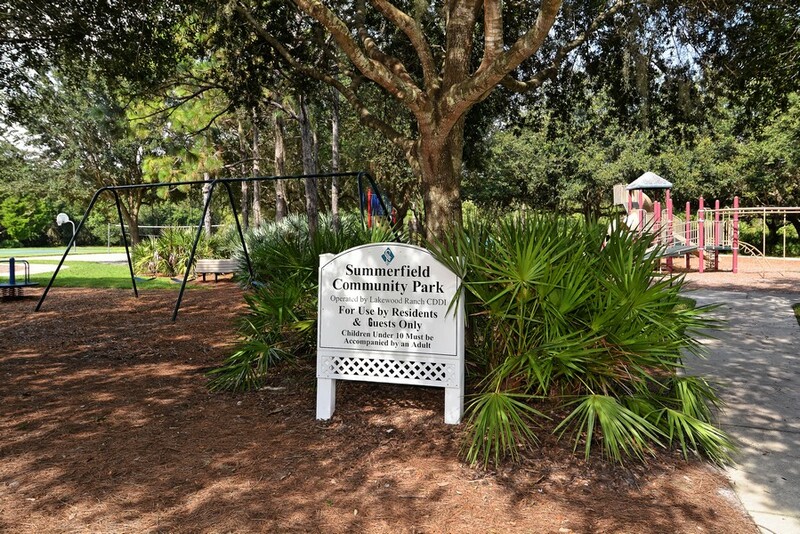 If it's graceful living you're looking for in the Sunshine State, then take a closer look at Summerfield. 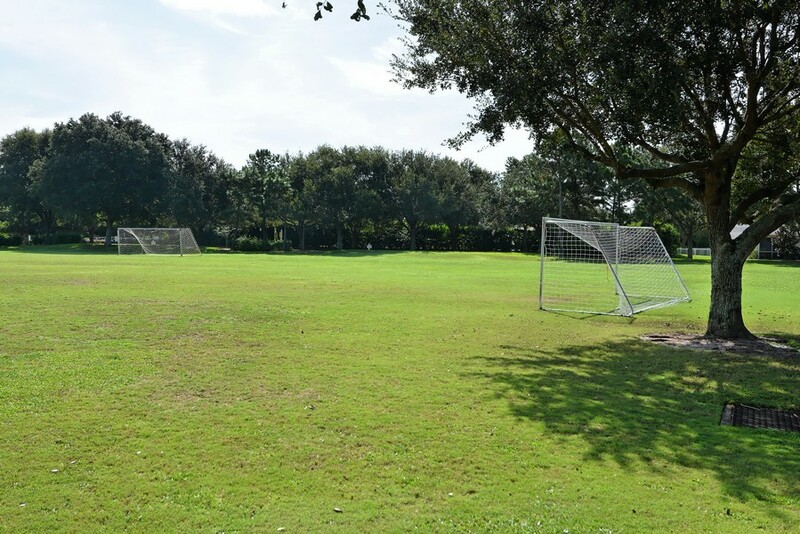 As the first community to open at Lakewood Ranch in 1995, Summerfield has flourished for more than two decades. 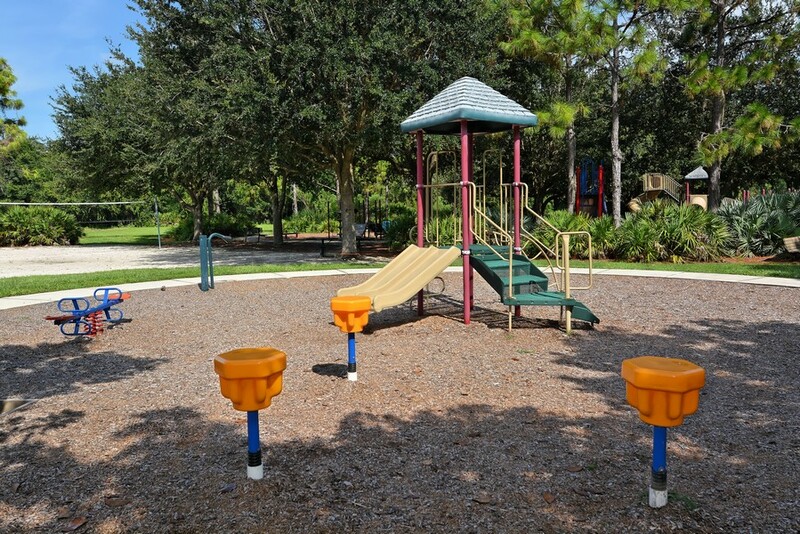 Known for being very family-friendly, the village is community-oriented and offers residents the best of everything. 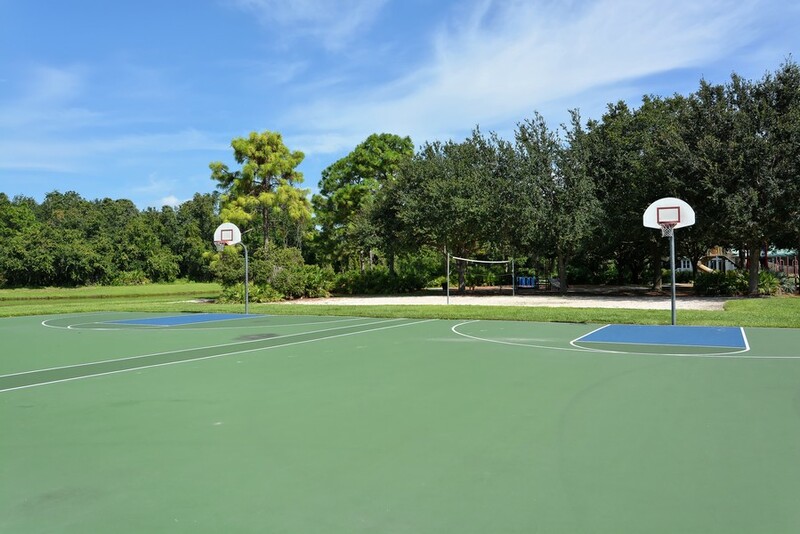 Located near some of the state's best schools, parks, and other recreational opportunities, Summerfield offers luxurious living at affordable prices. 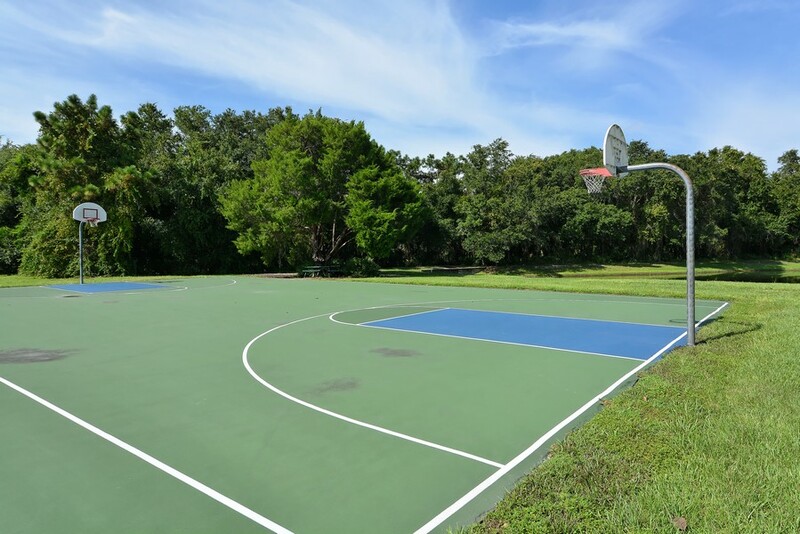 With a variety of single-family luxury homes, condos, and townhomes available for purchase, the area offers a variety of amenities as well as innovative architectural styles for individual tastes. More about Summerfield. With prices as low as $150,000 for a luxury villa, Summerfield is a bargain in today's real estate market. 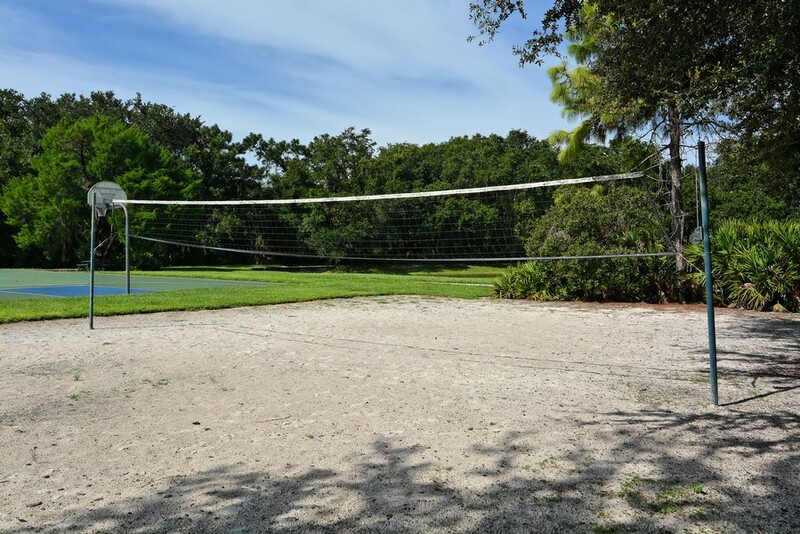 With scenic landscapes, beautiful lakes, and numerous parks and walking trails as part of the package, residents who call Summerfield home can choose from plenty of activities each day. For those who love a good round of golf, membership at the award-winning Lakewood Ranch Golf and Country Club allows for a chance to experience play on a championship-level golf course. 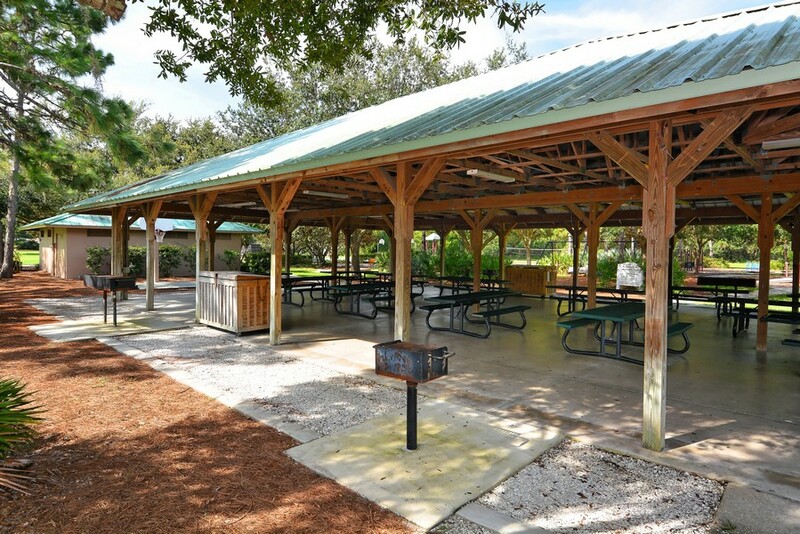 And of course, for those who love nature, spending the day at Herons Nest Nature Park or at the Summerfield Community Park enjoying a picnic with family and friends is an experience that will be remembered for years to come. 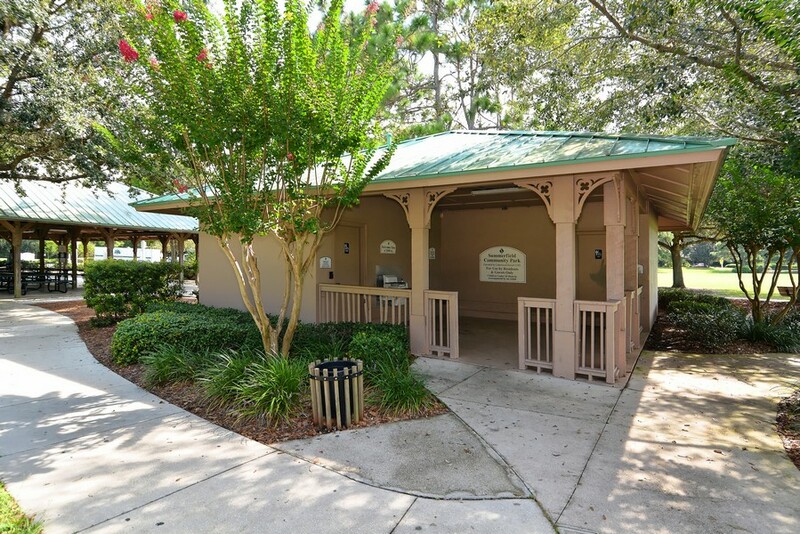 Located near great schools such as Lakewood Ranch High School and Braden River Elementary School, families can have peace of mind knowing their children are able to take advantage of some of the best educational opportunities in the state. 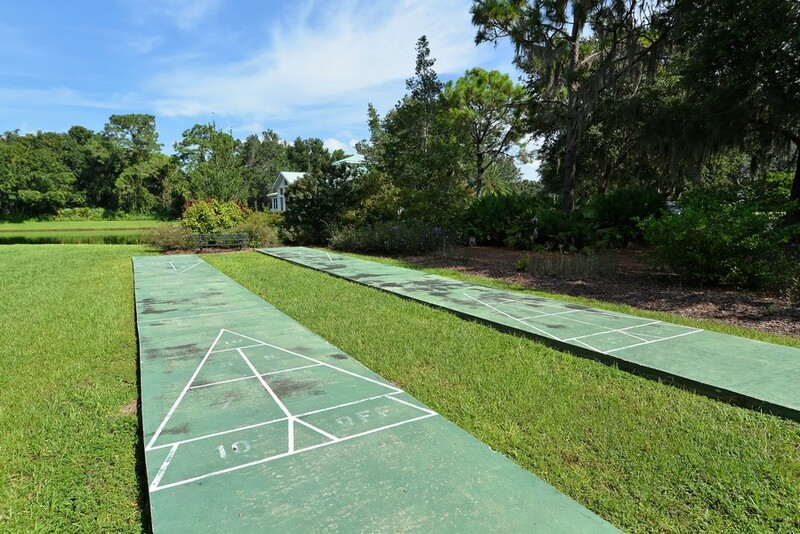 To showcase the emphasis Summerfield places on family fun and togetherness, the neighborhood is home to a local Easter egg hunt as well as a Fourth of July Bicycle Parade that brings everyone together for good food, good times, and plenty of togetherness. 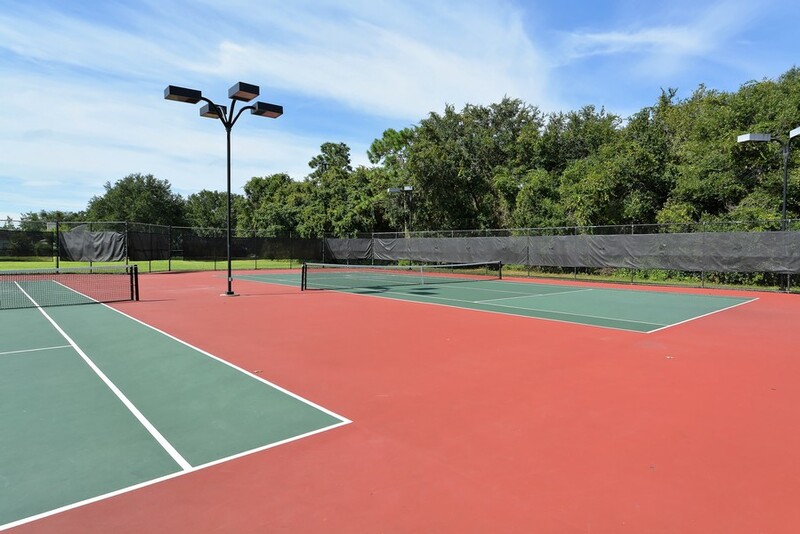 As one of the best areas on the Gulf Coast, Summerfield is sure to have something to please everyone. 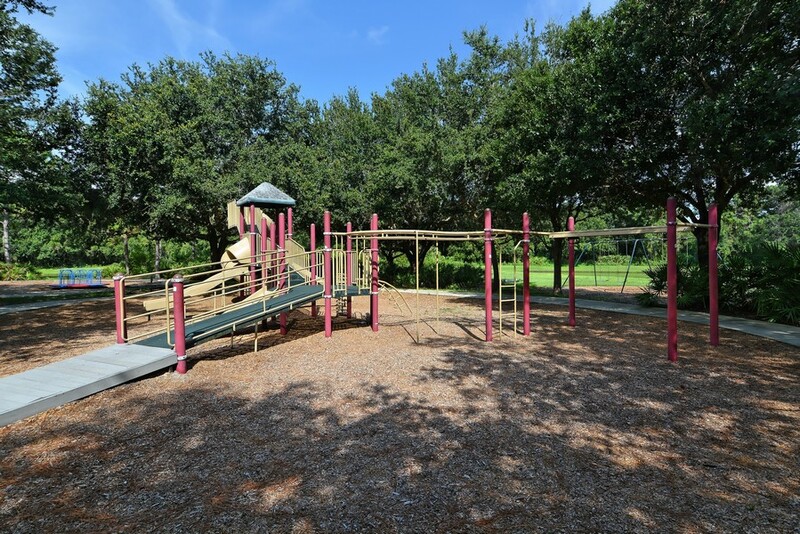 Whether it's a young family starting out or a retired couple welcoming the kids and grandkids for a visit, Summerfield is the perfect place to call home.